Slowly, but surely, I’m working to build up my “spicy” tolerance. Spicy foods really do have some health benefits–they speed up your metabolism, they cause your brain to produce serotonin (happy hormones! ), and can even help prevent cancer. For this recipe, I added some spice with cayenne pepper. Cayenne pepper in particular has many many health benefits–it’s an anti-cold agent, can help prevent migraines, aids digestion, is an anti-inflammatory, and can even help to normalize blood pressure…+ many more! so naturally, I make myself eat it. As I begin to sweat from the heat in my mouth, I remind myself: health, health, health. 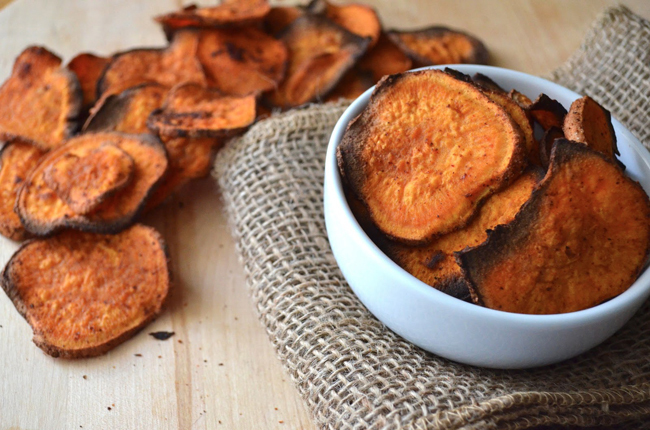 See how Lauren makes this easy and spicy snack over on her blog, Love Lola!